Jada, Candyman, Freddy Krueger and more! Check out who the GET OUT and US director’s classic faves are after the jump! 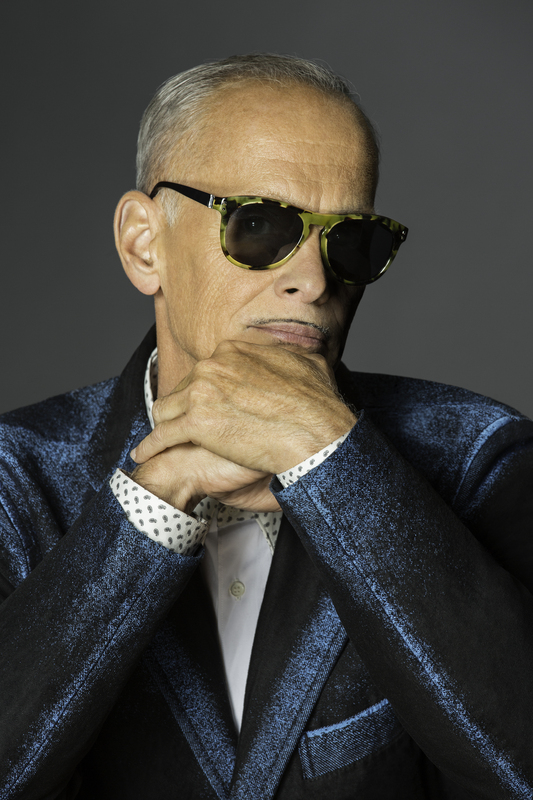 OMG, John Waters lists his top 10 films of 2017! The Prince of Puke is back with his 2015 Top 10 Favourite films! Check them out after the jump! He’s got great taste!